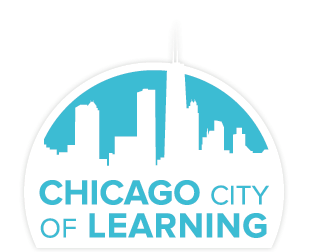 Information for Students and Learners on using the Chicago City of Learning platform. 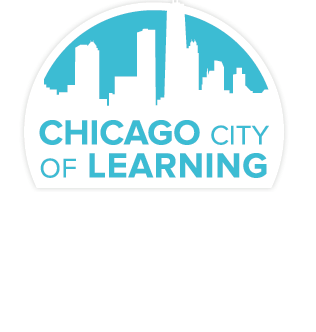 ★ How Do I Build My New Learning Profile? I Have a Program Code, a Badge Code or a Group Code, What Do I Do With It? I received a text message with a 6-digit number, what is it for?